Born in Tabriz, Iran, of Armenian parents, Dr. Gregorian received his elementary education in Iran and his secondary education in Lebanon. In 1956 he entered Stanford University, where he majored in history and the humanities, graduating with honors in 1958. He was awarded a PhD in history and humanities from Stanford in 1964. Dr. Gregorian has taught European and Middle Eastern history at San Francisco State College, the University of California at Los Angeles, and the University of Texas at Austin. In 1972 he joined the University of Pennsylvania faculty and was appointed Tarzian Professor of History and professor of South Asian history. He was founding dean of the Faculty of Arts and Sciences at the University of Pennsylvania in 1974 and four years later became its twenty-third provost until 1981. Following an academic career spanning two decades, Dr. Gregorian served as President of The New York Public Library. He is widely credited with restoring the status of the library as a cultural landmark. In 1989 he was appointed president of Brown University. During his tenure, he led a campaign that raised over $500 million, bringing the institution’s endowment past the $1 billion mark. In addition, some 250 general studies courses were established during his time as President. Dr. Gregorian is the recipient of numerous fellowships, including from the John Simon Guggenheim Foundation, the American Council of Learned Societies, the Social Science Research Council, and the American Philosophical Society. In 1969, he received the Danforth Foundation’s E.H. Harbison Distinguished Teaching Award. In addition, he has received scores of honorary degrees and has been decorated by the French, Italian, Austrian, and Portuguese governments. He is a recipient of the National Humanities Medal and the Medal of Freedom. 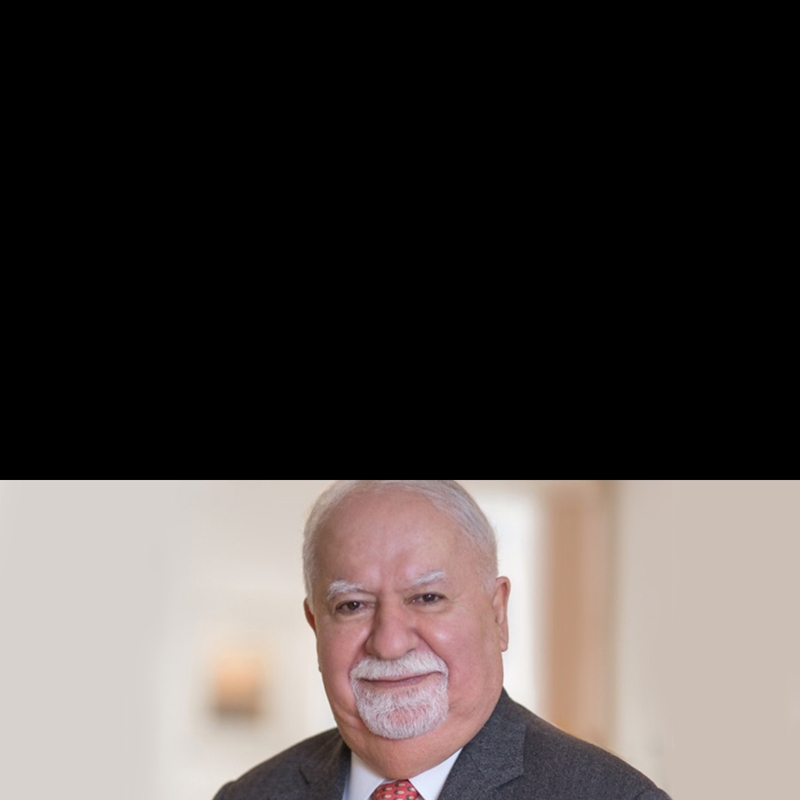 Since 1997 Dr. Gregorian has served as the twelfth president of Carnegie Corporation of New York, a grant-making institution founded by Andrew Carnegie. In 2015, he co-founded the Aurora Humanitarian Initiative.